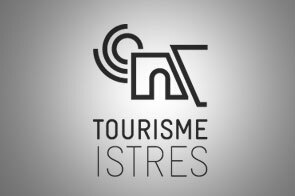 Starting from 1920, the development of aviation in Istres was expressed by the feats of many pilots, long distance treks and competitions, including the achievements made by Hélène Boucher and Marcel Doret. In 1950, alongside the strategic military base, the establishment of Centre d’Essais en Vol (CEV) flight-testing centre gave Istres an industrial vocation, a great number of first flights and record-breaking accomplishments. The Aviation Academy was set up in an area named “Le Tubé” at the edge of the Crau in May 1917. Famous worldwide, it is known for its remarkable performance between 1917 and 1918: 2,770 pilots graduated for war purposes. During the 1930s, there was a multitude of long distance treks in Istres. The most important was that of Mermoz who in January 1933 succeeded in an Istres-Buenos Aires round-trip crossing the South Atlantic, flying the plane named “Arc-en-ciel” (Rainbow). 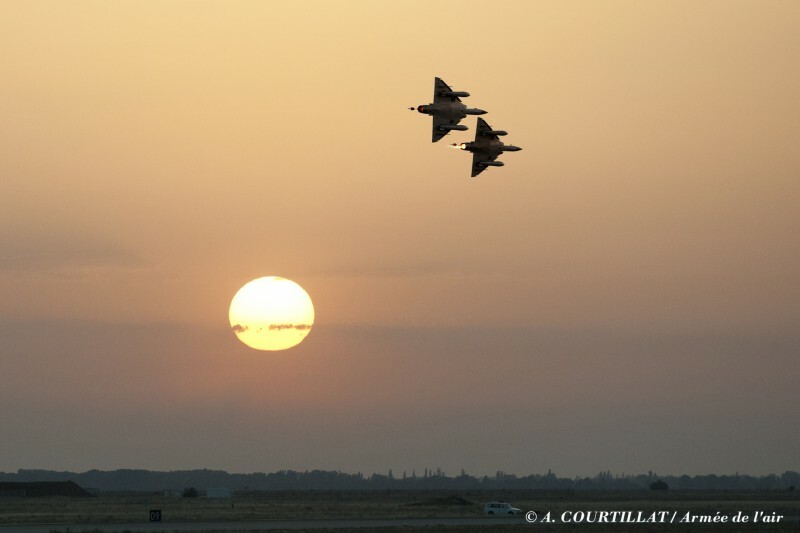 Built around a spacious aeronautical platform that is functional around-the-clock, the “Charles Monier” Air Force Base 125 of Istres is characterised by its joint forces and growing interdepartmental and international dimension. It is often described as “unusual” not only in terms of its physical characteristics with its 5,000 metre long runway, the longest in Europe, 500 buildings and surface area of 2,100 hectares, but also by the diversity of its hosted or supported units: 5,000 people, including 4,000 from the Department of National Defence, divided into 70 units or civil and military, industrial and public entities. 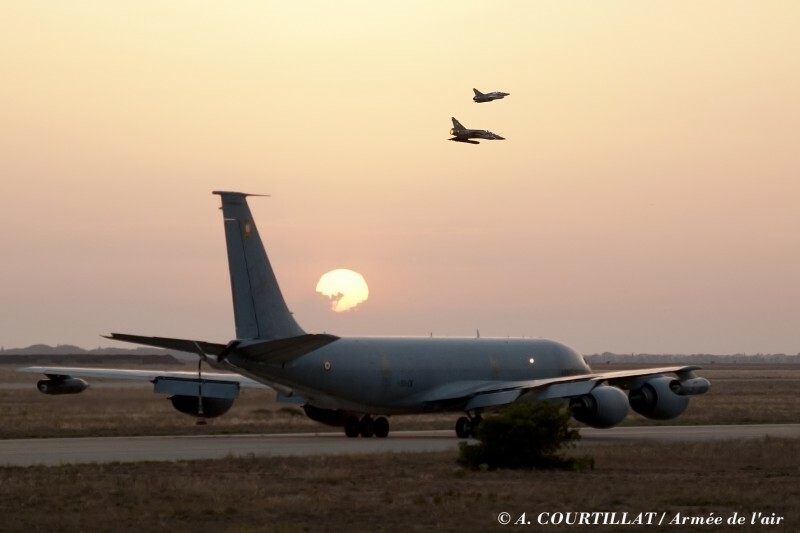 A nuclear base, it is the only place that holds the airborne nuclear triad: ASMP-A missile, Mirage 2000 N carriers, and the Boeing C-135FR tanker aircrafts. 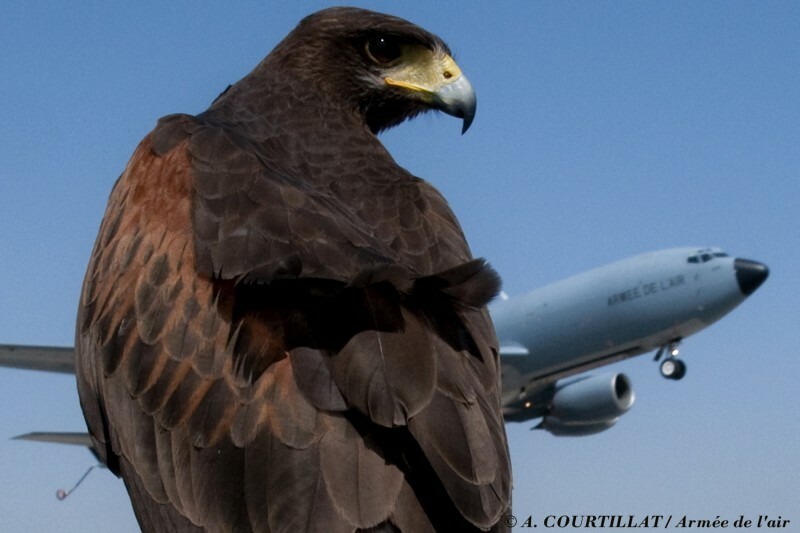 Starting point for many outdoor operations, France’s leading military air transit is capable of receiving all different types of aircrafts: 30,000 passengers per year and 7,500 tonnes of freight, NATO and EU fighter aircraft escorting. 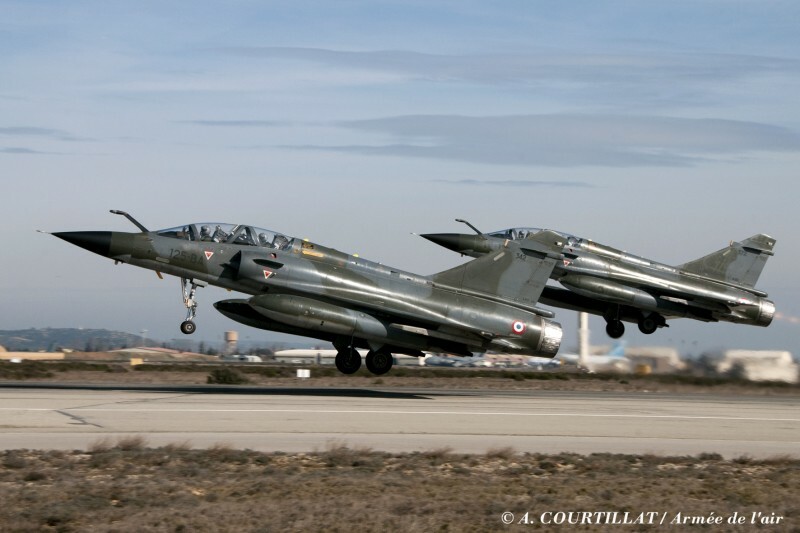 Today the aerodrome of Istres, which is mainly used and controlled by the French Air Force, is an essential tool in the protection of our country. The air force base of Istres, strategically set up in a remarkable setting, is an active site that is home to many operational missions, at the heart of the defence of France. 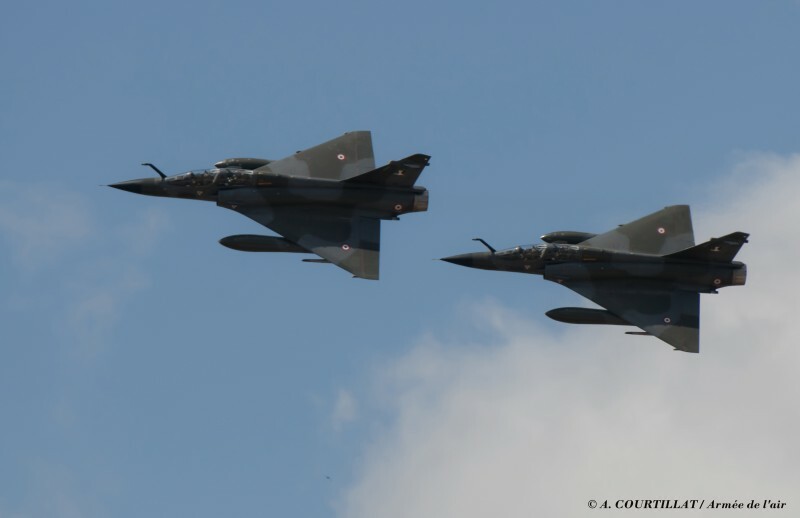 - Escadron de chasse 02.004 “La Fayette” fighter squadron that implements the Mirage 2000 N equipped with a ASMP-A missile. 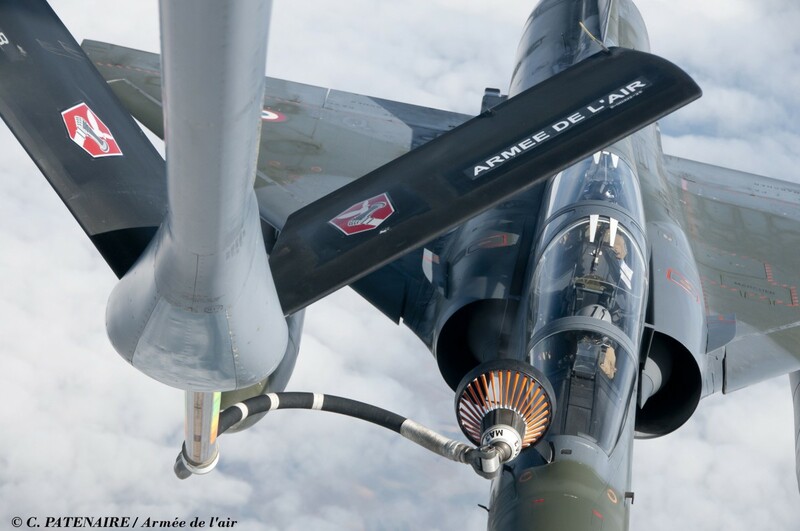 - The Groupement de ravitaillement en vol 02.091 “Bretagne” that unites all of the Boeing tanker aircrafts of the French Air Force. - Escadron de soutien technique spécialisé 15.093, important technical and logistical unit that ensures the maintenance and upkeep of the tanker aircrafts. 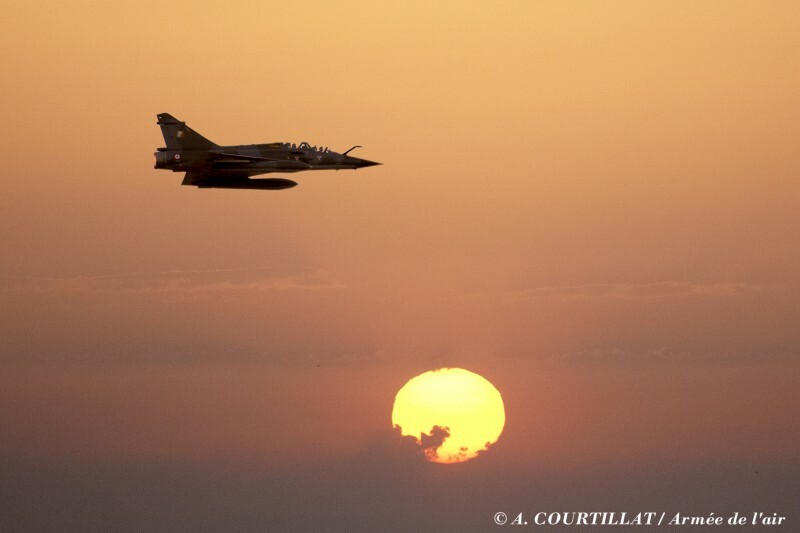 An exceptional air meeting is programmed on June 4th and 5th, 2016 on the Air base 125 of Istres.